Living Overseas makes ordering a lot of books and curriculum a little difficult. This year I had 2 criteria when I was looking for new curriculum for us. 1. I wanted something that my older children could do primarily on their own, with minimal teaching from me. 2. I wanted some good online choices. Having Online choices makes things sooo much easier while living overseas! 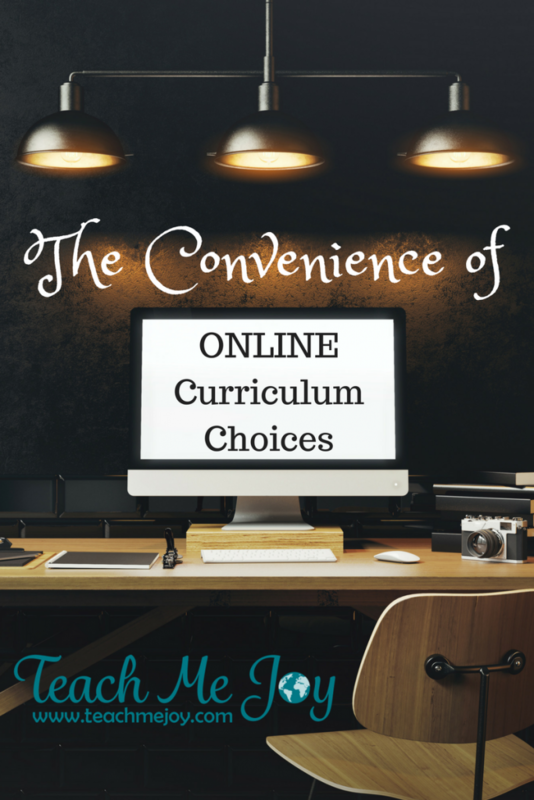 Even in the U.S., online curriculum choices are becoming more available and easy to use! These are some of my favorite options so far. 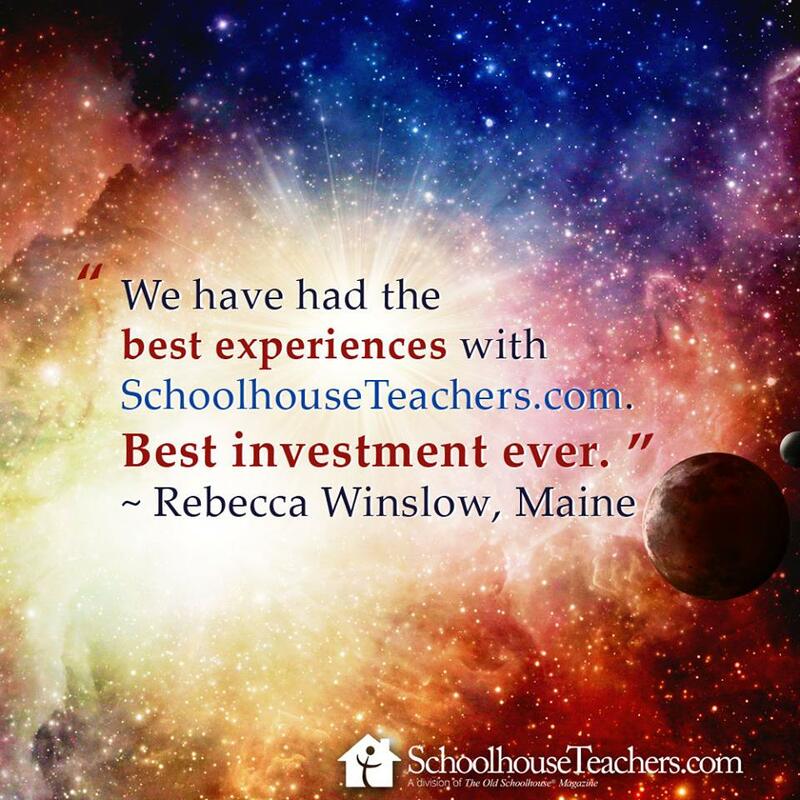 What do you get with your Schoolhouse Teachers Membership? 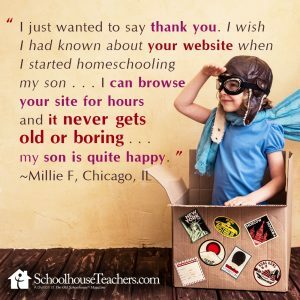 Resources for Mom—Whether you are just starting out with homeschooling or are a veteran, we have resources to encourage and support you. Because, really, we can all use a little encouragement from time to time, right? All our courses are grounded in Christian values and designed to support a self-paced education for your children. 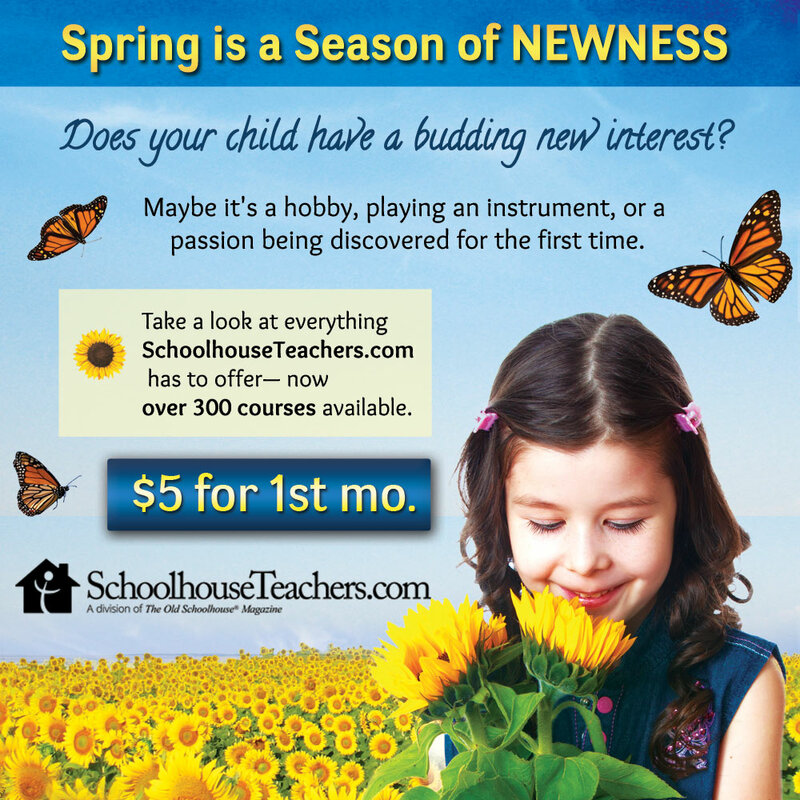 You can teach your children your way, using our courses as the backbone. 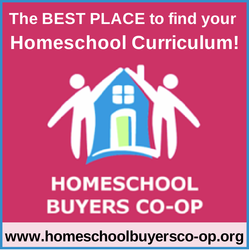 Even if you use other curriculum for your children, SchoolhouseTeachers.com is a perfect, affordable supplemental library of printables, videos, electives, and even those hard-to-find high school for-credit courses like Botany. 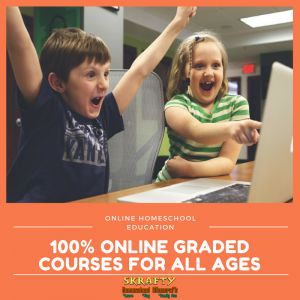 Flexible courses designed by homeschooling experts, well-known names, and veteran parents that allow you to teach from printed worksheets or by accessing the courses online (even with your tablet) and saving the ink! No matter the teaching style, we have you covered—from Charlotte Mason, to Classical, to traditional, or eclectic, or even relaxed. Unschoolers, too, enjoy our resources! Many courses are designed for you to assign lessons to your children to work on independently (especially those middle school and high school courses). You can start at any time. 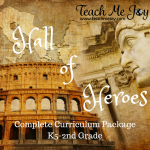 The courses are self-paced and flexible so if your child already learned part of some course, you can move through to the sections he doesn’t know yet. I am so EXCITED about SKrafty! I just found it and I’m sooo glad that I did. Do you have a student that is into Minecraft? THIS IS FOR YOU! This is a set of online courses built around already established curriculum that teaches it for you. The cool part of this is that they always have a Minecraft assignment challenge that fits into the learning! 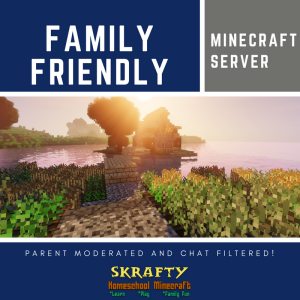 SKrafty has their own safe Minecraft server that the students can interact in and increase their learning. I was very thrilled that they already had classes for the math that I was planning on using anyway for next year! It is definitely worth looking into if you have a child that loves games and technology. 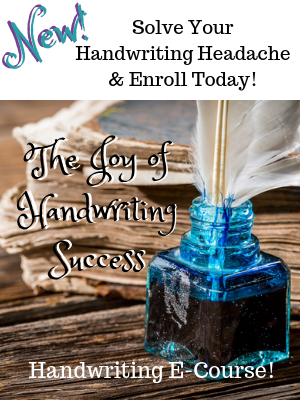 "Our classes are offered in Live format and self paced format. Our Live format classes will meet one day a week in an online classroom and the teacher will provide instruction for the course. There may be supplemental information included on the EDU in form of videos or assigned reading. Our self-paced classes that do not have a textbook required will teach the subject entirely within the EDU site while our textbook classes will have supplemental information included along with the reading assignments. Sometimes this will be in the form of a pre-recorded lecture or in the form of text and videos to help the student understand the material." And MUCH MORE! CLICK HERE to take a look at the SKrafty Store. 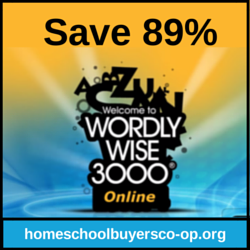 Switched-On-Schoolhouse is a great option for those who have issues with the internet. 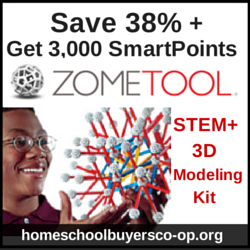 This can be bought on CDs which gives you the digital experience with self-paced classes and immediate grading. It was created by Alpha Omega Publishing and this is what their website has to say about their program. 4. 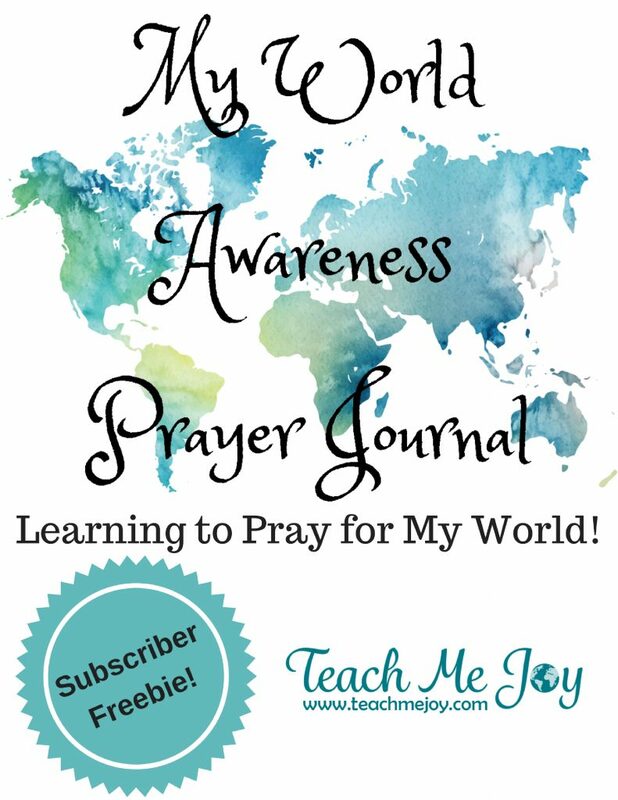 Organization & Enrichment for Mom! One very important aspect of homeschooling is Mom’s organization and encouragement. 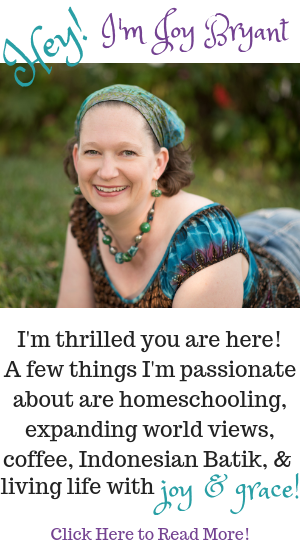 I have a friend, Ana, who is passionate about us homeschooling moms! 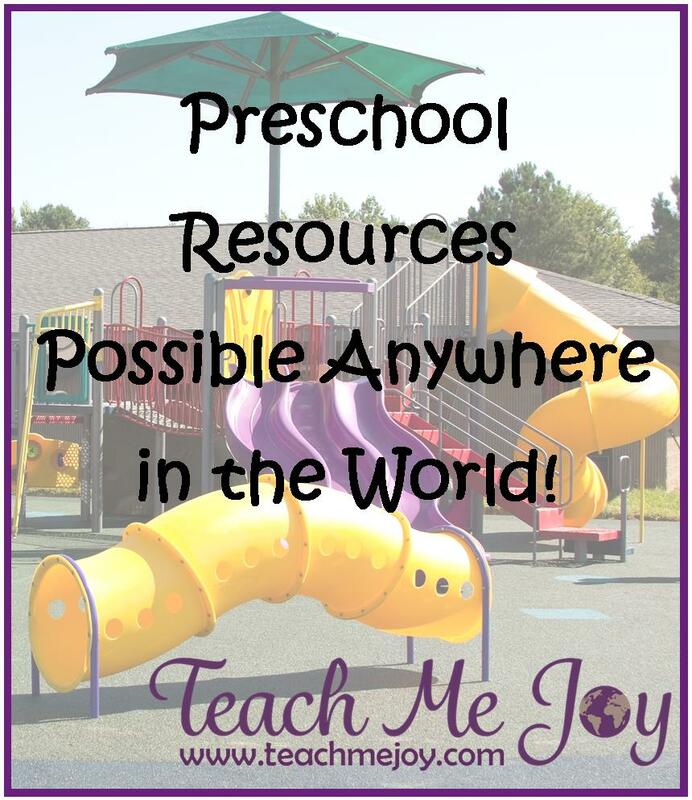 She has two fabulous digital resources that you may want to check out. 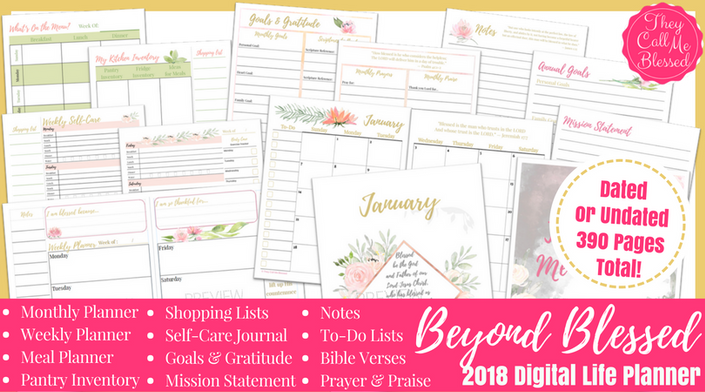 The first is this gorgeous Beyond Blessed Life Planner. It has absolutely EVERYTHING you will need to plan your days. The cool thing is that you can print out just the pages you want and have it bound wherever you are. There are also 390 pages to choose from!! 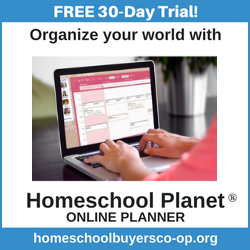 You can get this planner in a dated version or an undated version that allows you to use it over and over again. 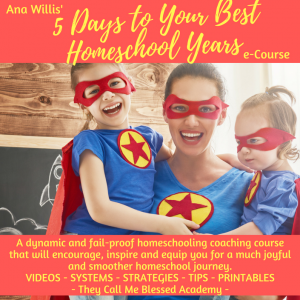 The second resource that Ana has is 5 Days to Your Best Homeschool Years e-Course. 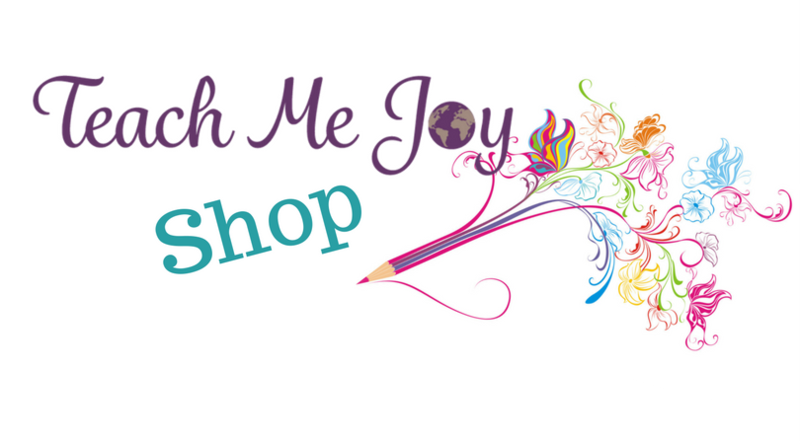 This course is chalk full of resources and encouragement to give your homeschool the jumpstart to a GREAT year that it needs! Teaching Textbooks is a great math program! 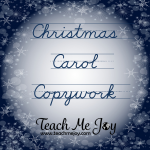 We found them this year and LOVE the way it is on CD-Rom for easy use without the internet. It has simple lessons with lots of practice. 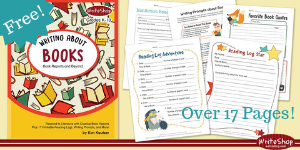 The grade book is very easy to use and it keeps all the grades in an easy to read format. Teaching Textbooks starts at 3rd grade and goes up from there! Of course I can’t have a list of digital products without including my own! 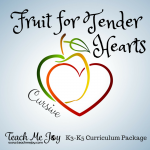 I have complete homeschool curriculum guides like Animal Play for preschool, Fruit for Tender Hearts for K4-K5, and Hall of Heroes for K5-2nd grade. 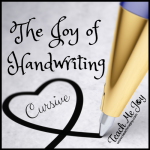 The Joy of Handwriting is a fantastic handwriting program that makes learning easy! I have worked hard to make all my products reasonably priced and I will be adding more this year. Check out my products before you go!